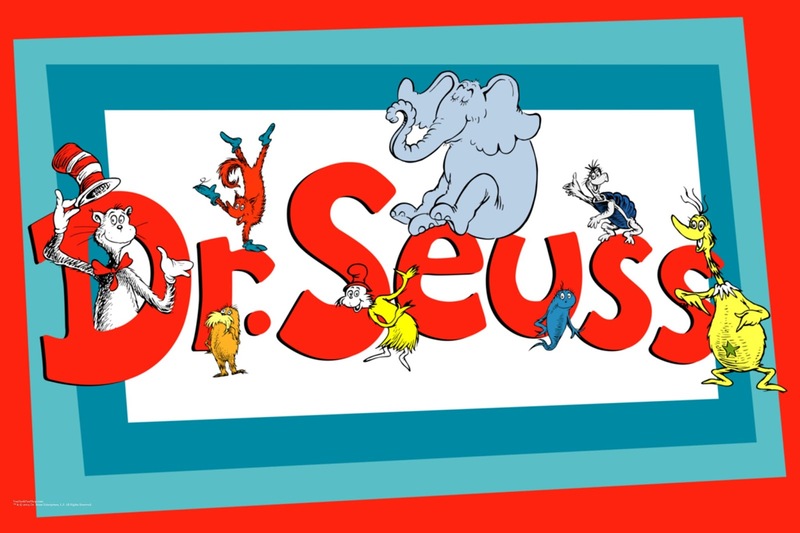 COMPASSIONATE CLIMATE ACTION: What Would Dr. Seuss Say About the Climate Change Emergency? What Would Dr. Seuss Say About the Climate Change Emergency? I think the good doctor would have called for compassion! He would have decided to simply yell, Stop! And remember, on Earth we are all just a renter. Redirect it to renewables before it all warps. And for the sake of your kids, be a climate change fighter.